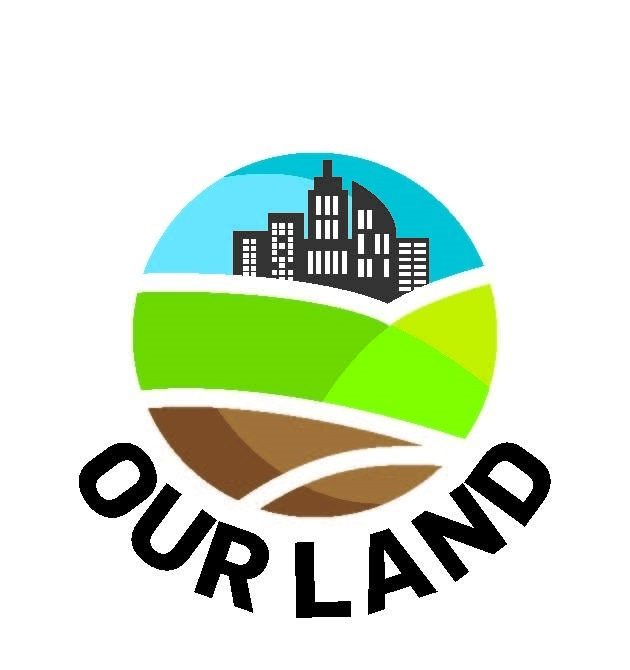 After years of fighting, New Brighton’s Block 40 community – one of Port Elizabeth’s oldest informal settlements – is hopeful its legal right to land will soon be realised. There are relocation processes underway for the 210 families currently occupying the rusty zinc and wooden structures. The families will be allocated plots with title deeds, and finally RDP houses will be built for them on those plots. remembrance of the struggle against apartheid. The museum was closed in 2013 due to protests by the community over decent housing, and its doors have remained shut ever since. Ward 15 councillor Cellia Mtati is confident all rightful Block 40 beneficiaries will get their own plots, have toilets built, have household taps installed and have electricity connected before the end of this year. Residents are cautiously optimistic their struggle for decent homes is at an end. “As far as recent talks have been going, we are very likely to see our new houses built this year, as soon as the relocation is done,” says resident and community leader Thando Mnyikinyo. The 45-year-old Mnyikinyo is one of Block 40’s most committed and vocal members. In his 20 years as part of the informal settlement’s community, the family man and auto mechanic has always yearned for a plot which he legally owns, and for which he has the paperwork. Mnyikinyo and many other residents were forced to relocate to other land in the area. With the area being informal, none of the residents had a legal claim to the land on which their homes stood. “I was asked to relocate my shack closer to the railway station, but I refused. At the time I had no income except for auto mechanic work. When I moved I had to cover a lot of costs,” says Mnyikinyo. For many years the area has been host to a vicious feud over the development of housing, and this is what resulted in the museum shutting its doors. Mnyikinyo has been adamantly against its reopening. “I have been fighting the operation of the museum since it was built, and I will continue doing so until Block 40 residents get better and dignified houses. “The museum is the only weapon we have to keep the government under pressure and attentive to our housing needs,” said Mnyikinyo. Built as a tribute to the struggle against apartheid, the R22 million museum is likely to reopen its doors next year as the victory in the fight for dignified housing for Block 40 seems to be over. “It has been a tough battle to get to where we are now. There have been a lot of fights between residents and us, the government. But now that new houses will be built, we should see the opening of the museum again because the buildings are being vandalised,” says Mtati. Although implementation of the development plans seems imminent, there are those who have some doubts. For 70-year-old Thobile Tshume the past 40 years have been filled with nothing but rust and dust, smoke, stink, illnesses, extreme weather conditions and “empty promises”. 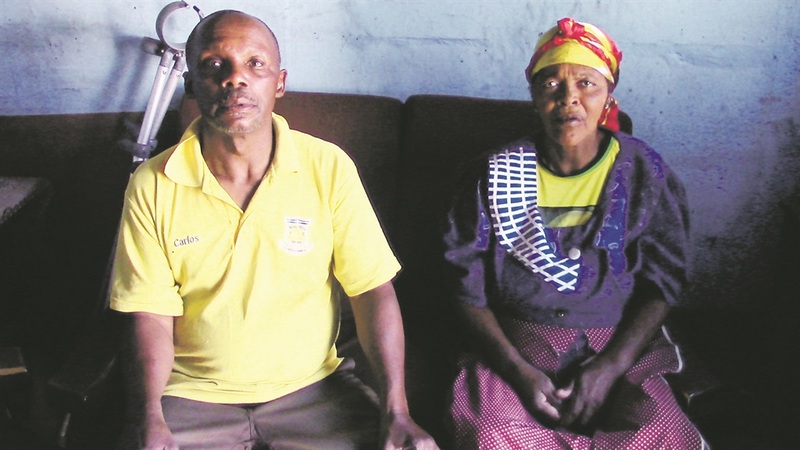 With a physical disability, he uses crutches to move around and his partner, Nomandla Dala (61), cannot help him because she has fallen ill and needs caring. Despite his personal challenges, Tshume had always attended and followed community meetings, but he has lost hope. “I have been voting since 1994, yet I am still living like this. There is nothing they can do for me now. I am going to die soon. I blame the government for all of this,” said Tshume, who is one of many residents who had been left out of previous reconstruction and relocation developments at Block 40. Meanwhile, another 70 Block 40 residents are being relocated to Motherwell NU 30, a site where thousands of RDP beneficiaries stay in shacks while they wait for the construction of their new homes.